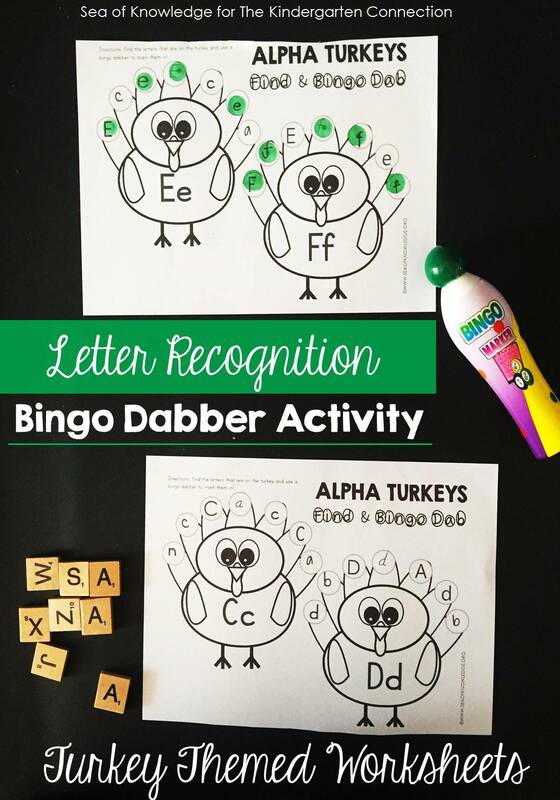 Letter recognition activities can be a lot of fun if you simply add… bingo dabbers! 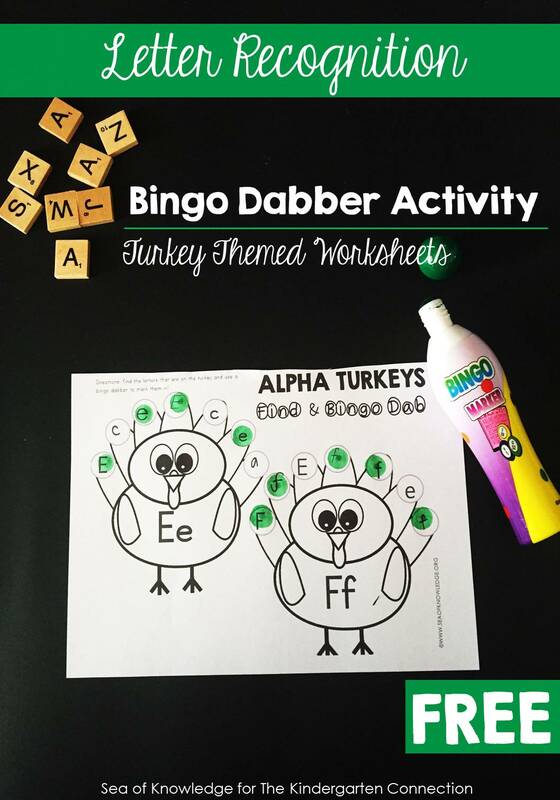 If you’re looking for some new and fun letter activities in November, these fun Turkey themed bingo sheets are the perfect letter recognition activity. I love finding and using new ways to get students to connect with their learning. They love to use bingo dabbers, and they will love hunting for the letters on the feathers. There are plenty of ways to practice letter recognition, and one way I love to use often is to name the letter sound and have the child write the letter on a small portable dry erase board. They write it using a marker, and then the teacher will write it down next to their letter and have them see if it looks the same. This will give them some autonomy to take charge of their own learning, and they love seeing that their letter looks like the teacher’s hand written letter. 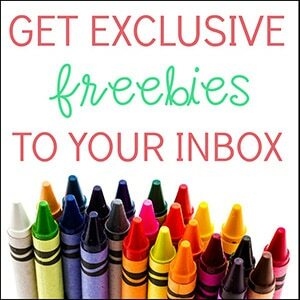 Get the colored pencils, bingo dabbers, and the sheets ready on each table if kids are working in groups. 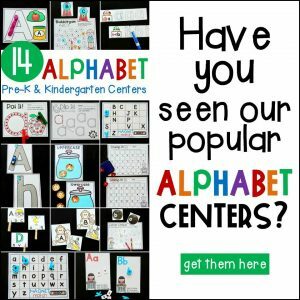 You could focus on a set of letters, or you could print the A-Z activity pages and split them across the groups, it all depends on the abilities of your students and how you want to use them. I find that these activity pages are perfect for my ESL kids – I’ve even used them with an ESL student in first grade. Of course, if you don’t have bingo dabbers, you can easily replace those with crayons and have kids color the letters. For even more fine motor work, give them small stickers to peel and stick on the letters! Ready to hunt some letters? 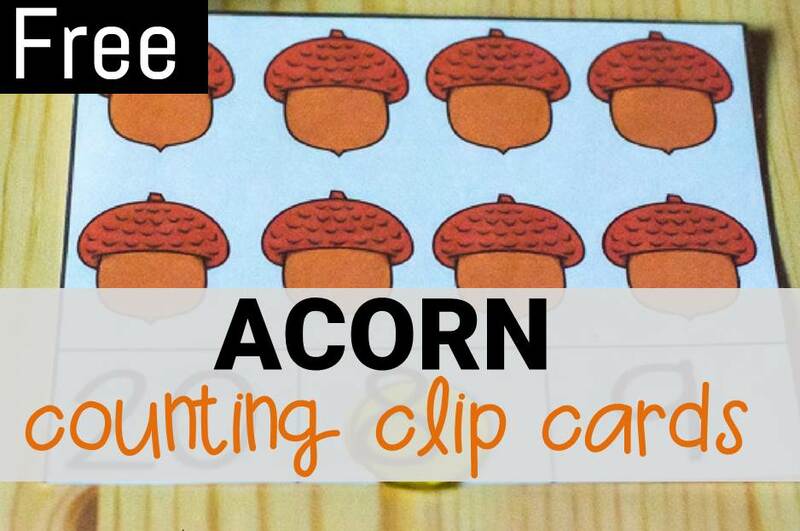 Grab your copy of the turkey letter recognition activity by clicking the yellow button below, and then hop over and grab our acorn count and clip cards to 20 for more fall themed fun! 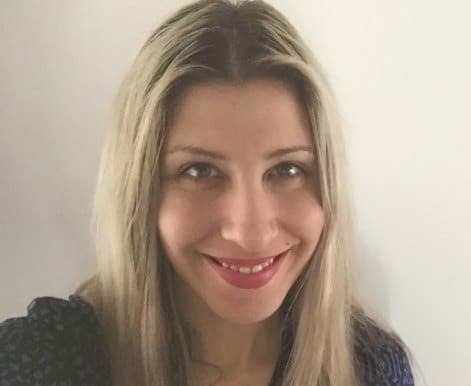 Yara is an ESL teacher from Sydney, Australia with a passion for making learning fun and engaging. 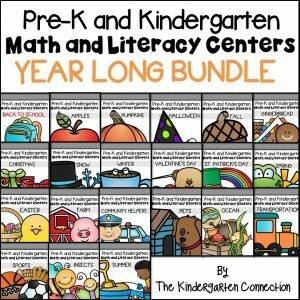 She loves creating fun activities that children and learners can benefit from, and she shares them often on her blog, Sea of Knowledge. I love this activity! 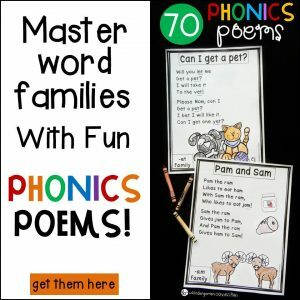 Any chance of getting a blank copy so I could write in the letters my students need to practice? This is a great question! At this time, we don’t have this activity as an editable version. I will submit your idea to our creative team so they could consider making an editable version in the future. Thanks so much! Have a great week!